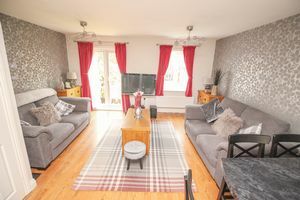 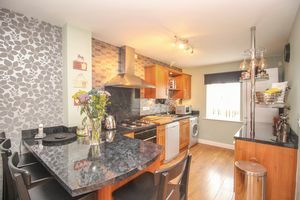 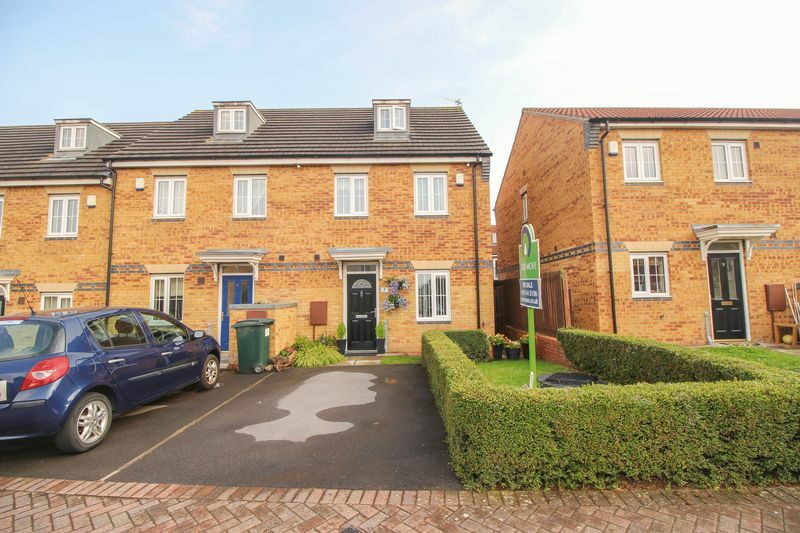 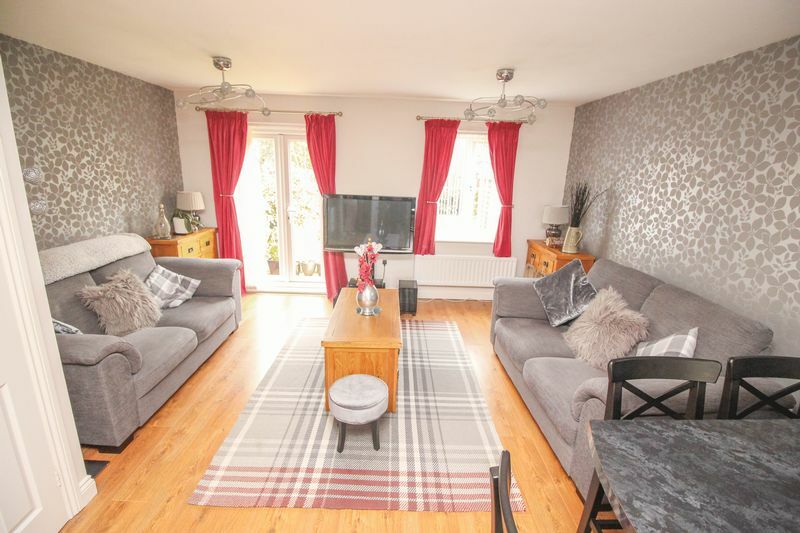 This wonderful three bedroom family town house is sure to impress a wide range of buyers looking to make High View, Blaydon home. 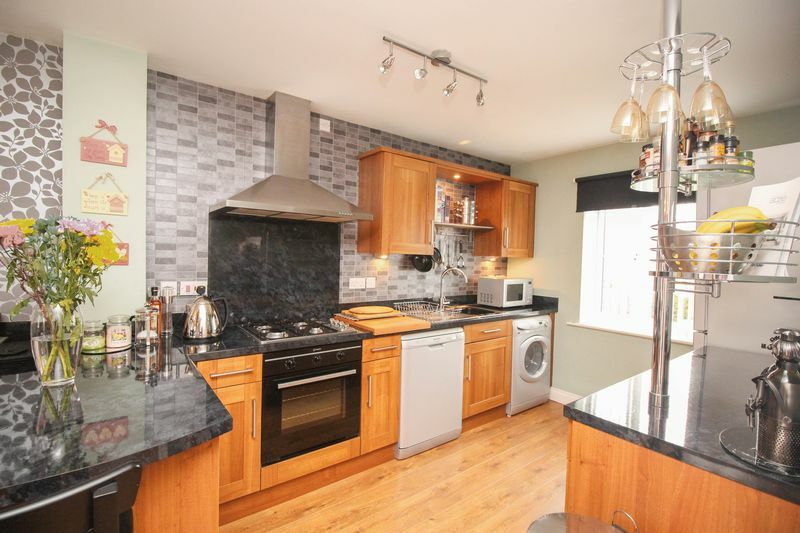 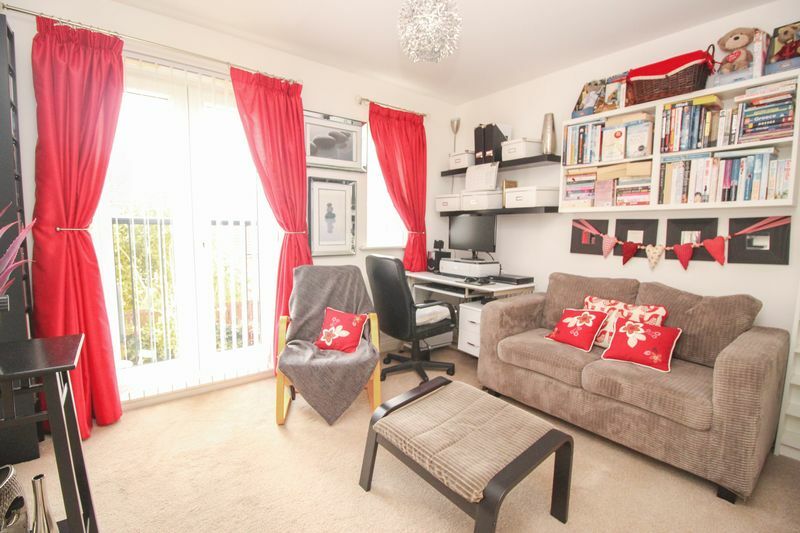 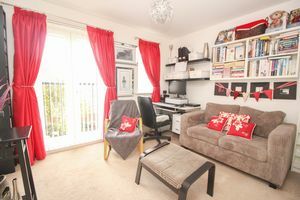 To the ground floor there is a lovely open plan lounge/kitchen area and downstairs W/C. 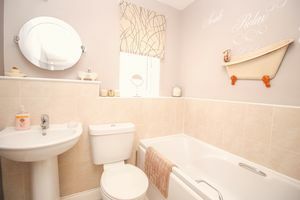 To the first floor the property comprises of two bedrooms- one bedroom featuring its own en-suite and main family bathroom. 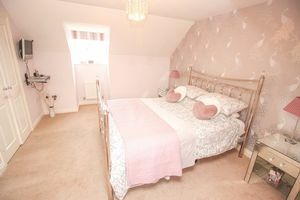 The second floor comprises of bedroom three. 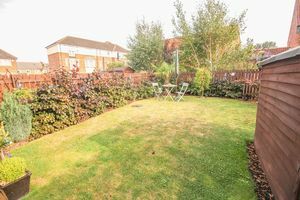 Externally the property benefits from a driveway to the front of the property for parking and to the rear a beautiful enclosed garden ideal for entertaining. 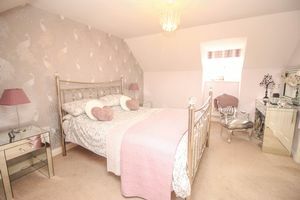 This is a property simply not to be missed out on and a viewing is highly recommended! 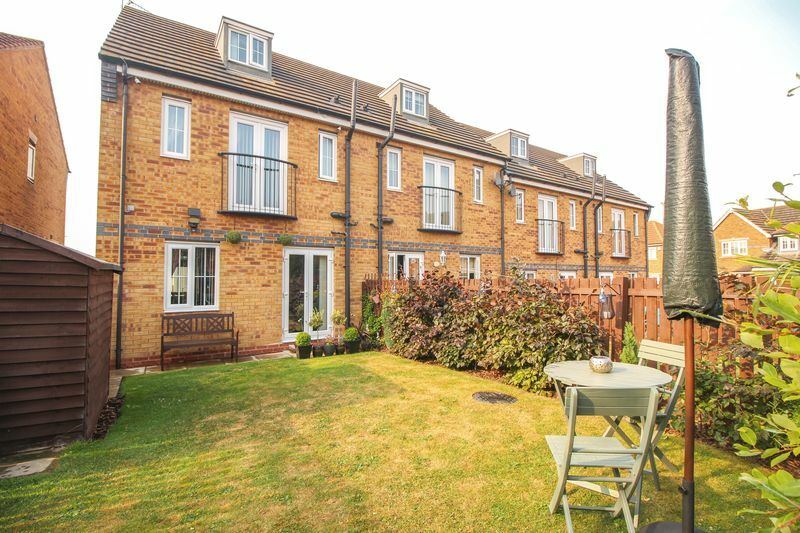 EPC Rating C.
The lounge offers an open plan entertainment area- with French doors allowing access to a lovely enclosed garden to the rear. 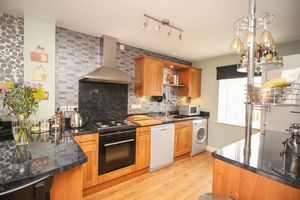 The kitchen hosts a range of wall and base units for storage and integrated oven/hob. 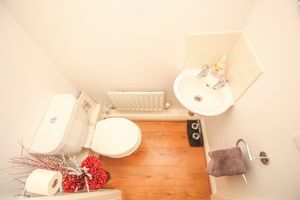 Downstairs W/C and Wash Basin. 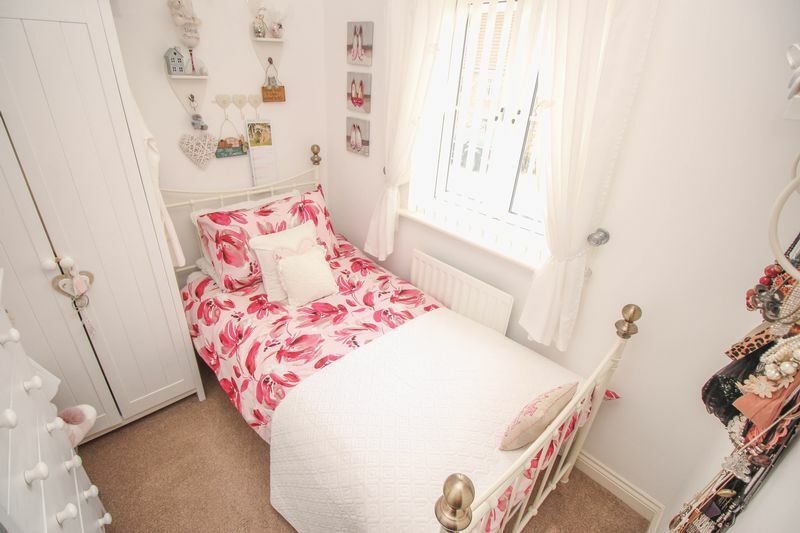 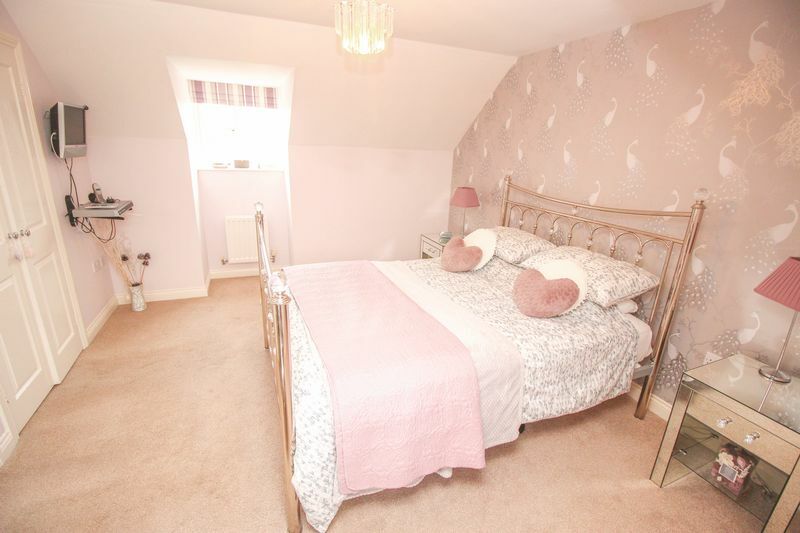 Featuring its own en-suite this room is ideal for a wide variety of uses including guest room, master bedroom or home office. This room also has built in cupboards for additional storage. 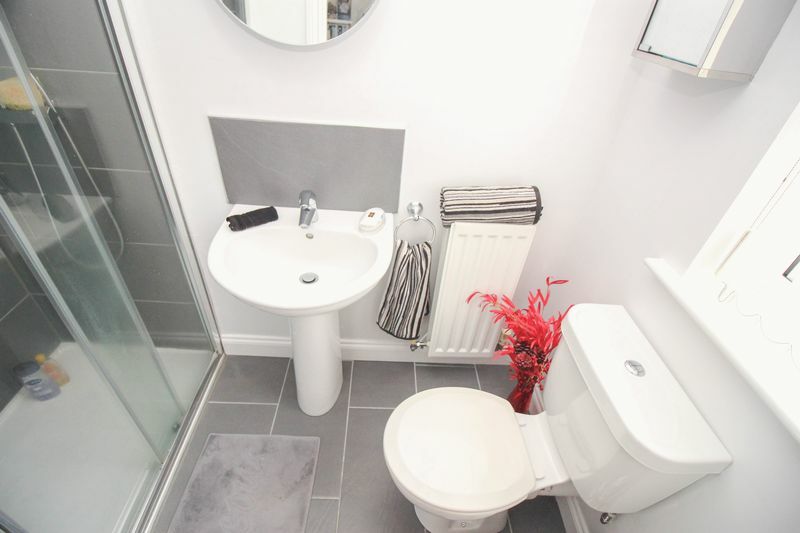 The family bathroom hosts a W/C, Wash Basin and spacious Bath. Benefits from walk in Shower, W/C and Wash Basin. The property benefits from a wonderfully maintained enclosed rear garden and driveway to the front for parking. 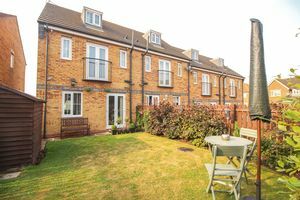 We have prepared these sales particulars as a general guide to give a broad description of the property. They are not intended to constitute part of an offer or contract. 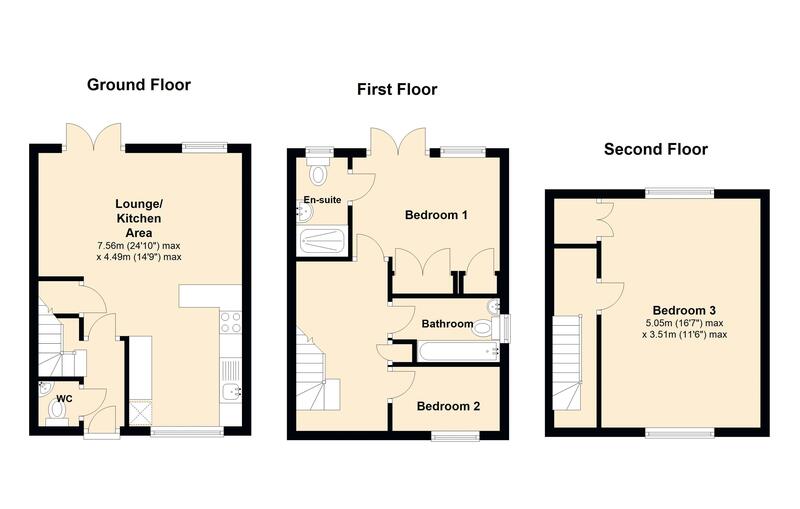 The measurements are a guide to prospective buyers only and are not precise. 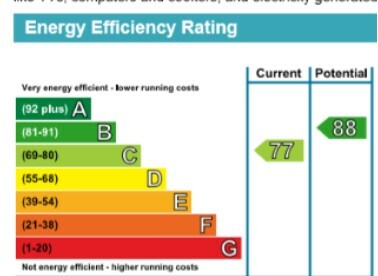 We have not carried out a structural survey and the services, appliances and fittings have not been tested by us. If you require any further information, please contact us.